ResVinol-25 is a proprietary extract providing concentrated levels of polyphenols and trans-resveratrol from red wine matrix and the root of the Japanese Knotweed (Polygonum cuspidatum) plant. 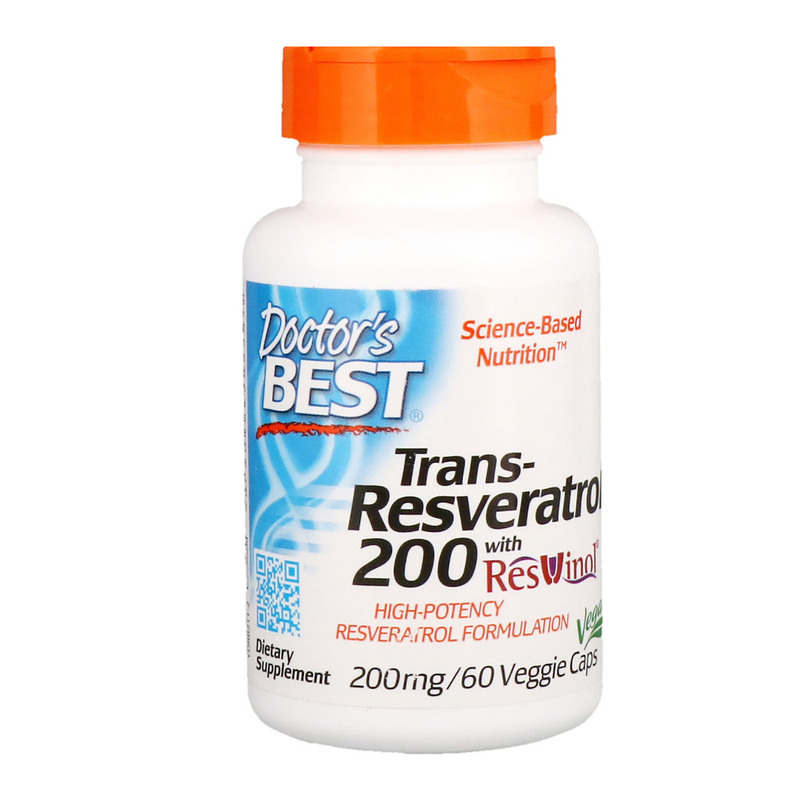 Resveratrol exists in both trans-and cis- forms. However, published research suggests that only the trans- form has valuable biological activity. ResVinol-25 is a high-quality extract subjected to rigorous ProfileProven analytical and quality assurance procedures designed to ensure potency and purity of the extract in every batch. The product is extensively tested for heavy metals, bacterial and fungal contaminants, and pesticides to verify purity and compliance with acceptable standards. 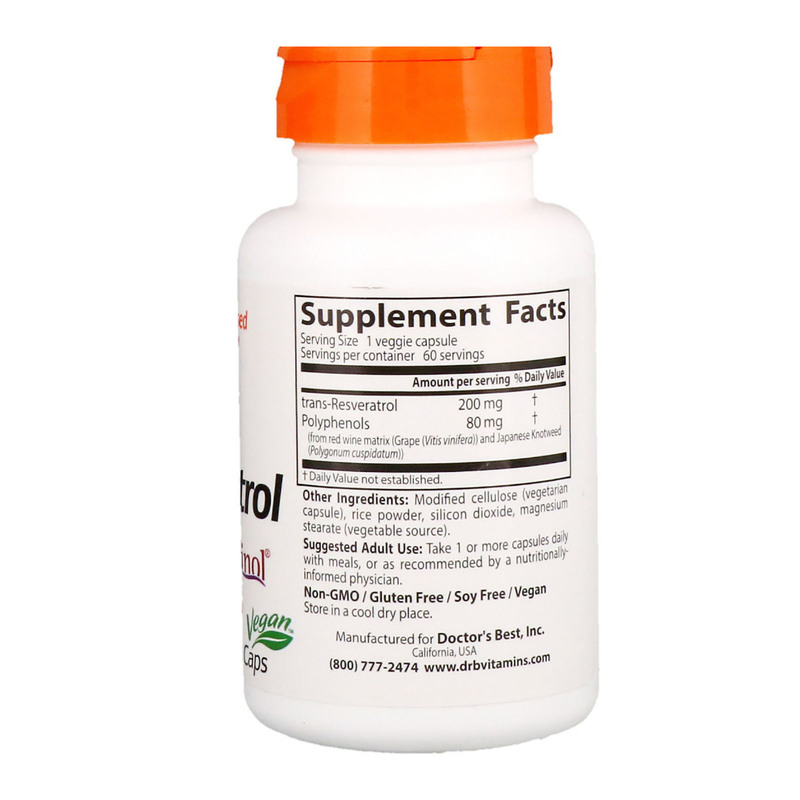 Adult Use: Take 1 or more capsules daily with meals, or as recommended by a nutritionally-informed physician. Modified cellulose (vegetarian capsule), rice powder, silicon dioxide, magnesium stearate (vegetable source).